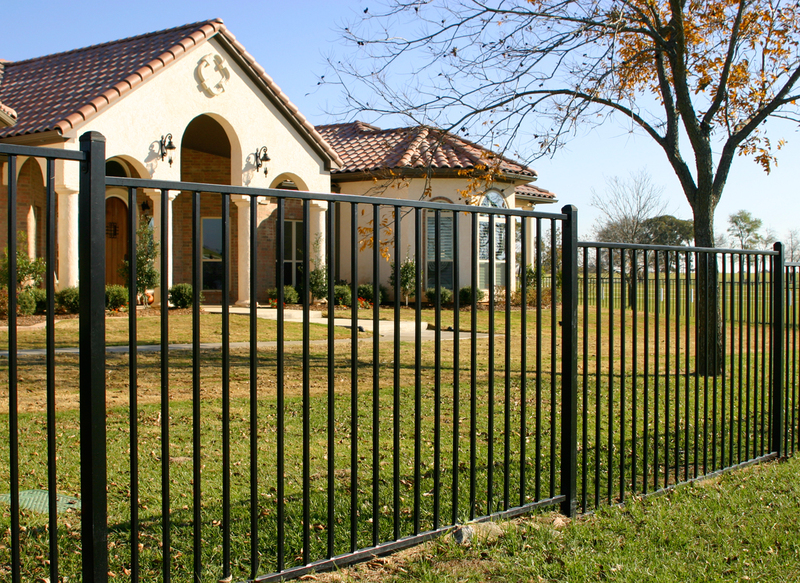 Add curb appeal and safety to your home with fencing from Horizon! Horizon offers a variety of fencing options to satisfy all our customer needs. 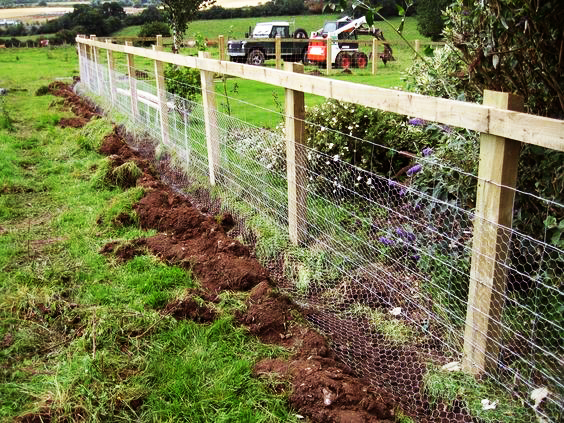 We offer a variety of fencing materials and accessories, so fencing acceptably is quick and easy. 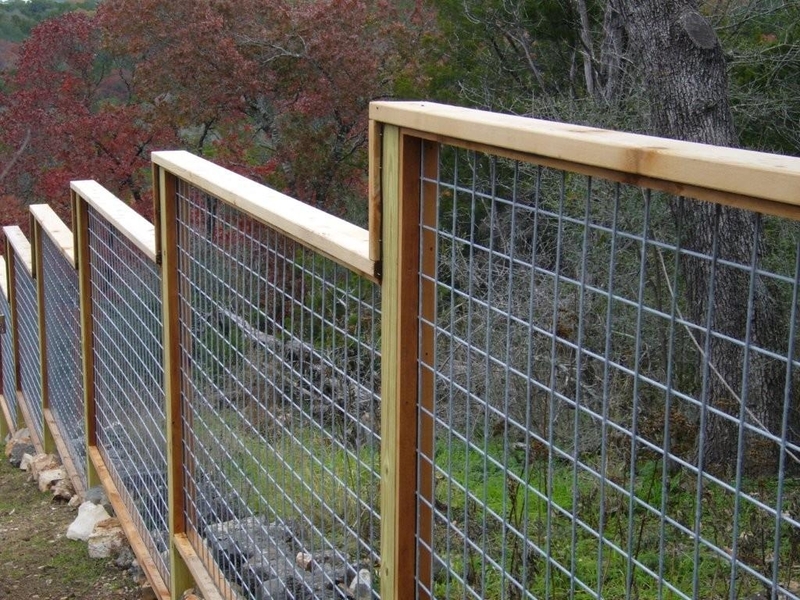 If you want to protect your kids or pets and keep them in the yard, we have iron, chain-link and snake fencing that offer strength, durability and style to any space. 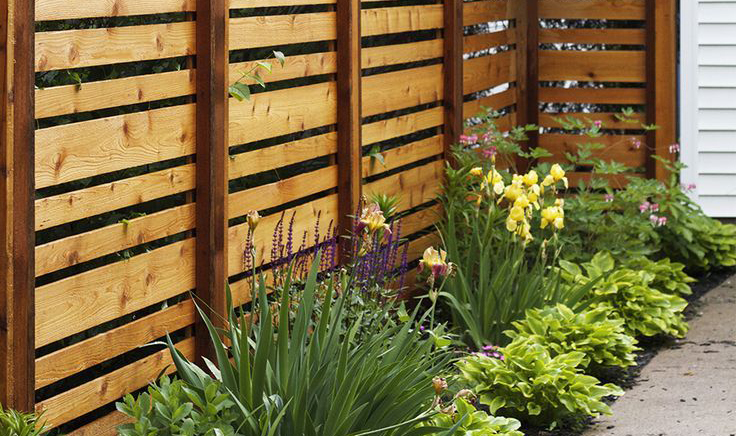 Wood fencing is great for privacy and a traditional look for your property. Horizon offers a number of wood options and styles to meet the desire of any customer. There is nothing quite like an attractive and sturdy fence to add value and beauty to your home or business. These fences are specifically designed to give your property a more aesthetic appeal. 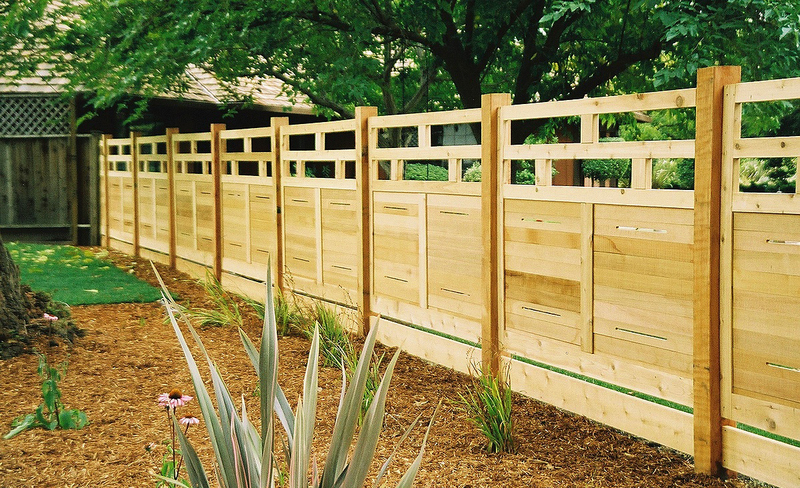 From solid board fencing to basket weave fencing, Horizon can create the perfect wood fence for you. Vinyl fencing is a low maintenance option that was introduced into the fencing industry. This option is available in a variety of finishes and styles that will accent your home with a polished look. This type of fencing is attractive, durable and very low-maintenance because they never need to be painted. Simply pressure wash or clean with soapy water. 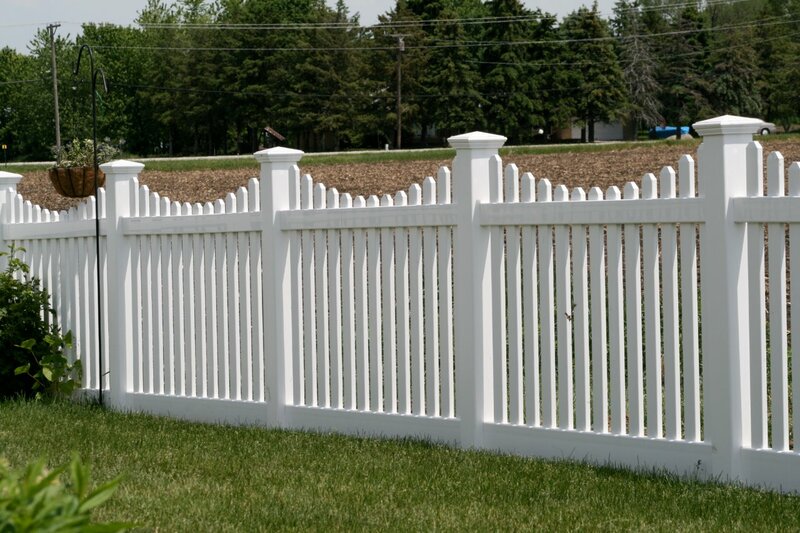 In addition, we carry and install small picket vinyl fences as well as vinyl posts and rails. Chain link fencing is an economical product that provides years of security to your property. Use it to contain pets, or keep trespassers out. Use it as an alternate partition inside your building. With the options of heights with various different weights, we can construct the perfect chain link fence to suit your needs. Other options include adding privacy slats to fit on the chain link fence. Visual mesh screening can also be added for dust-control or privacy. Iron fencing will add sophisticated look to your home in addition to safety and durability. Iron panel fences and rails are yet another great way to add style and elegance to your residence or business. There are many styles and types of panel fences and rails available so let us help you decide which fence will add that special something to your property. Horizon would love to have the opportunity to design an iron fence for you that suits the style of the home and of course, you. Snakes have become a growing problem in Sacramento and surrounding areas, which calls for a solution. Snake fencing controls snakes and keeps them out of the areas you occupy. It is the ultimate snake repellent. Solve your snake problem now and for years to come by preventing snakes from entering your area. Physical barriers, like a snake fence, are the definite way to keep snakes out and can be added to any of your fencing styles. In the agricultural industry, quality fencing can be an instrumental part of an operations overall efficiency and success. From grazing management solutions and pasture perimeter fencing, to corrals and livestock handling facilities, Horizon covers every end of the spectrum of agricultural fencing. Protect your agricultural assets with a fence from Horizon.